Over 60% of all mobile phone owners in the US use a smartphone. Making your website responsive is a small price to pay to reach all these people. 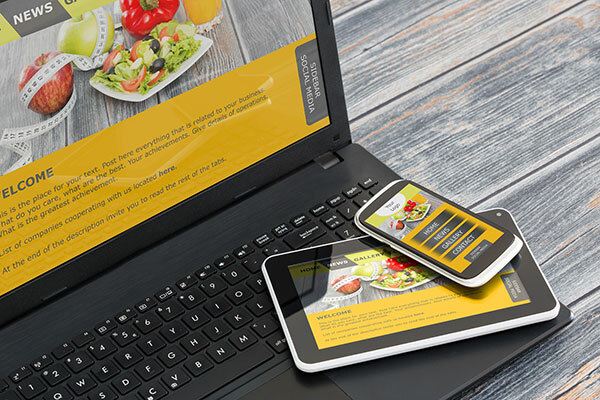 You’ll be providing a mobile-friendly experience for your customers. This way, they do not have to leave your website and go to your competitor. You’ll keep them & reach new ones.